Once you have made the decision to undergo dental implant treatment it is likely that you will visit an implant dentist to replace missing teeth. You have done your research and you know the benefits that come with dental implants, it then comes to your knowledge through the practitioner that a bone graft procedure is required. This process is also known as bone augmentation. It is an additional surgery that has to be carried out to lay a foundation for the dental implant procedure. 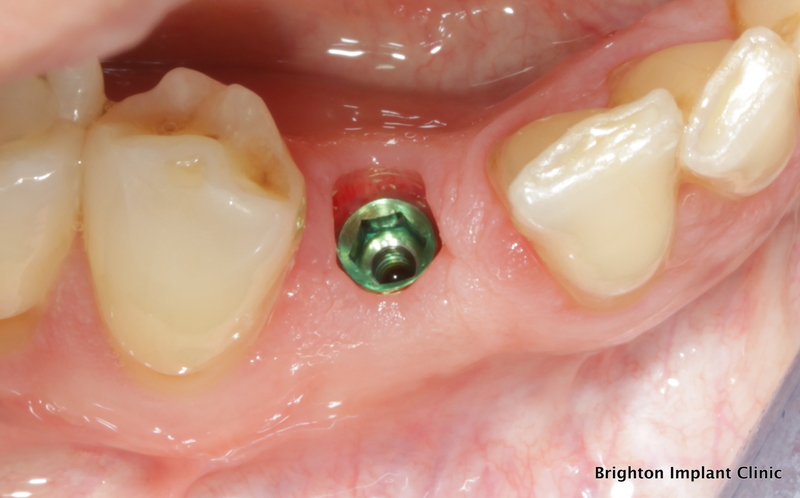 Dental implants are basically metal screws that are inserted into the jaw, as the bone heals it fuses to the dental implant providing you with a solid foundation to secure your restorative tooth. When is bone graft needed? In some people, the bone present where the implant is to be placed is too narrow and/or shallow to provide a stable foundation for implants. Otherwise, the original bone might have been suitable for an implant, but disease or decay, probably starting with infection from the teeth that were lost or removed, has weakened the bone so that it is unable to support an implant. A dental bone implant must be carried out before the actual implant since the bone is the foundation and so it must be solid and level. 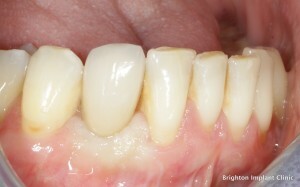 You can never be automatically ruled out as a candidate for dental implants if you do not have enough bone structure, you can still undergo dental implants thanks to the new bone grafting techniques. What happens during the bone graft procedure? Bone grafting is a way of building up your existing bone so that it can provide a suitable base for implants. 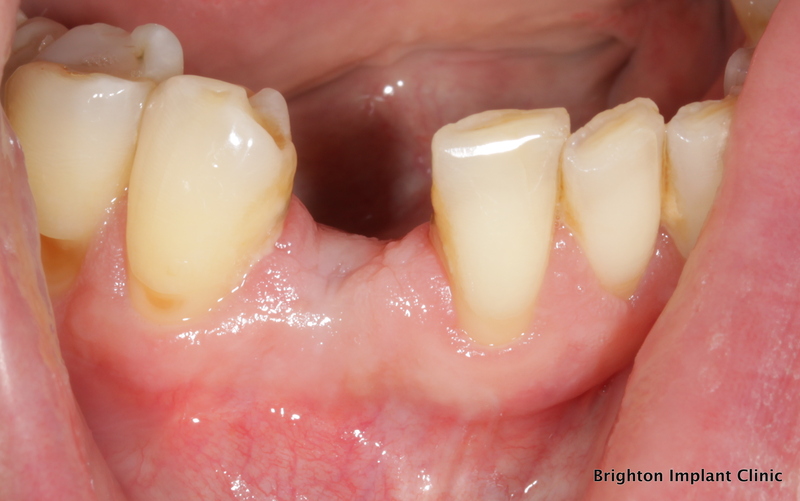 Implant dentists from Brighton Implant Clinic will be able to help you determine the best method of bone grafting for your specific case. The bone in your jaw can be stimulated to grow either through natural or synthetic means. Dental bone implants can be done in various ways, normally; the bone from your own mouth is gathered to prepare the implant area. This is the simplest form of bone grafting and can be done right from the dental chair. Synthetic materials can also sometimes be used in order to stimulate the bone growth. In cases where the top jaw above the back teeth has insufficient bone for holding implants, the sinuses are lifted and bone is inserted into the sinus chambers to grow enough structure to secure dental implants.